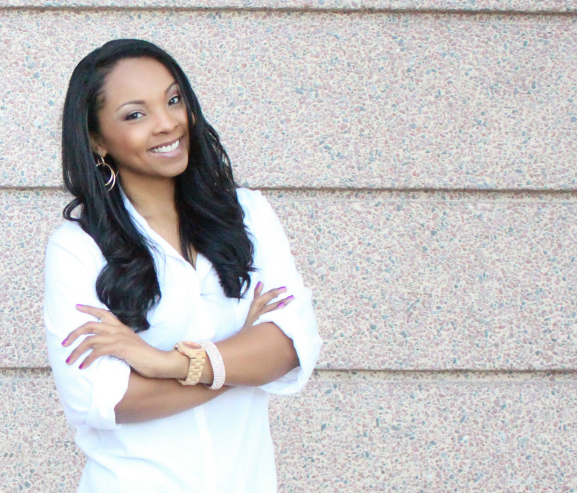 Tracy Timberlake is an award-winning YouTube Vlogger & Video & Visibility Strategist. She helps women become A-List entrepreneurs and position themselves as leaders and experts in their industry. She personally used video to build a 6-figure business, over 24,000 YouTube subscribers, and 2.4 million video views. As a result of her YouTube success she has had the privilege of working with brands like L’Oreal, Marc Jacobs, and currently, Cosmopolitan Magazine. She has been featured in The Huffington Post, Entrepreneur Magazine, YFS Magazine, and dozens of podcasts all over the world. When she is not communicating with clients or the YouTube community, you can find her nose in a book. Forever the learner she is currently pursuing a Doctorate in Organizational Leadership and working on her dissertation (topic: women entrepreneurs, of course!). *Amazon links are affiliate, meaning I receive a few pennies when you purchase through my link. You get some retail therapy, I get additional resources to keep bringing you great podcasts. And the author/retailer still gets their full royalty. Win-Win-Win! !